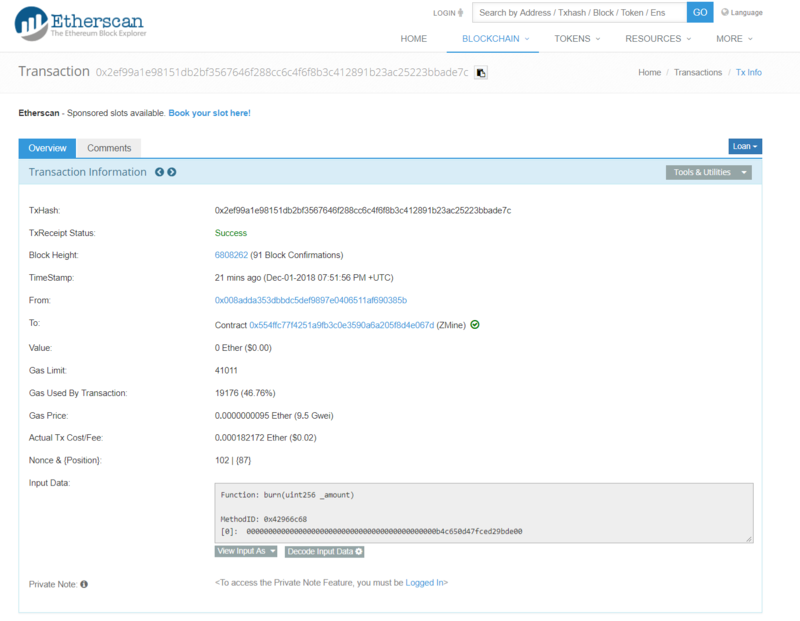 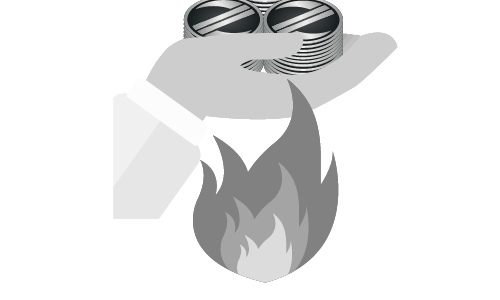 will be transferred back to Token Owner Address (0x008adda353dbbdc5def9897e0406511af690385b) to prepare Burn process on 1st December, 2018. 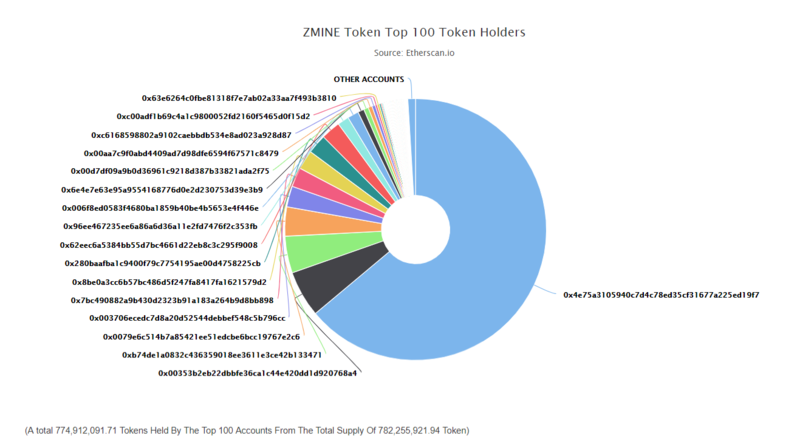 682,947.4013311 ZMN (40% of buyback tokens) will be distributed as MQ Rewards . 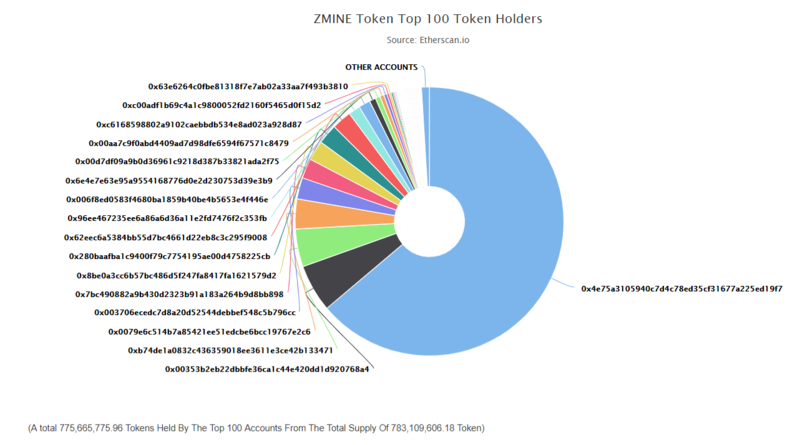 170,736.850332775 ZMN (10% of buyback tokens) will be distributed as ST Rewards @5 @6.